Visual artist and director Julian Schnabel previously brought Jean-Michel Basquiat's life to the silver screen. 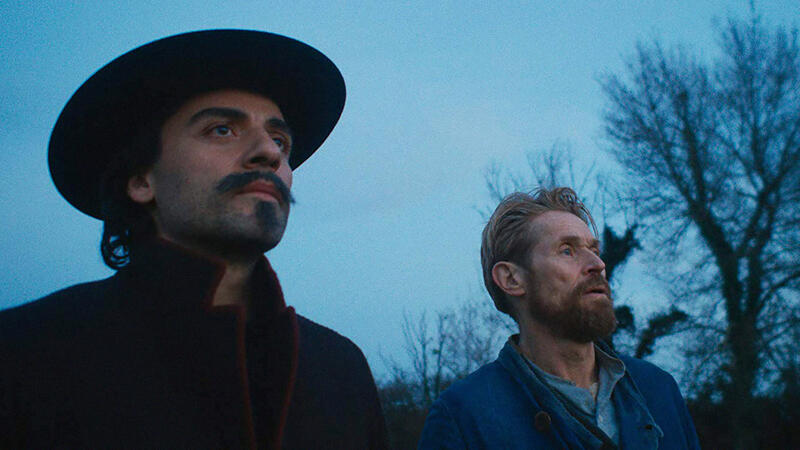 In At Eternity's Gate, he portrays the last years of the tormented Vincent van Gogh, who lived a marginal existence but is now in the pantheon of great artists. 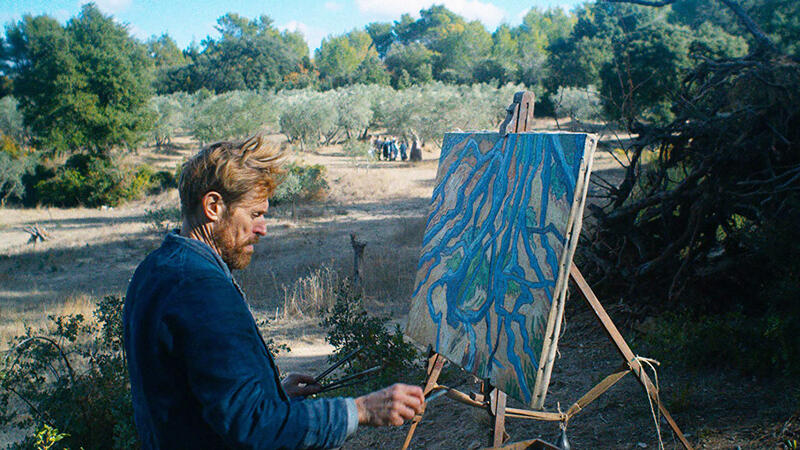 Schnabel films the way Van Gogh painted: expressionistic, from the visual and emotional perspective of the painter. 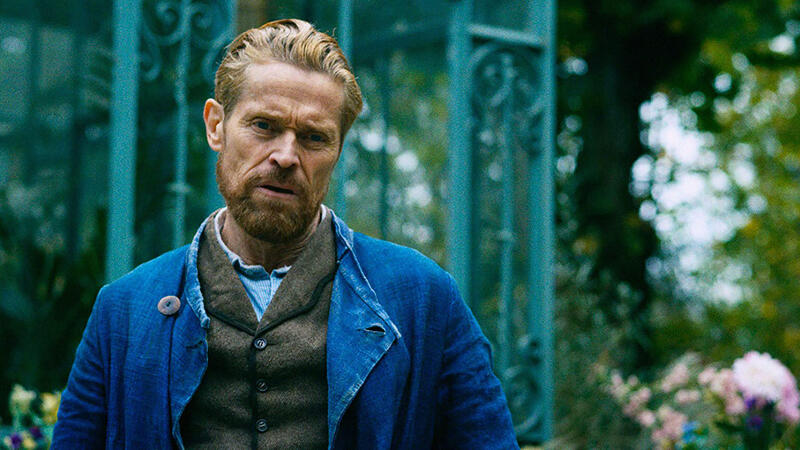 Willem Dafoe, who is the ideal performer with his weatherbeaten face, plays an intense, vulnerable and searching Vincent. In the French town where Van Gogh made world-famous works such as Sunflowers and Bedroom in Arles, few people were enamoured of this strange, poverty-stricken oddball. The most beautiful and exalted moments are the conversations Van Gogh has with people who are open to his ideas and view of reality: his beloved brother Theo; a priest (played by Mads Mikkelsen); and the doctor who cared for him at the end (Mathieu Amalric). Portrait of the legendary war correspondent Marie Colvin (1956-2012), who reported on wars from the inside for 30 years, but it broke her inside. The gripping story of war reporter Marie Colvin, whose idealism and commitment to show the world the gruesome reality of war eventually led to serious psychiatric traumas. 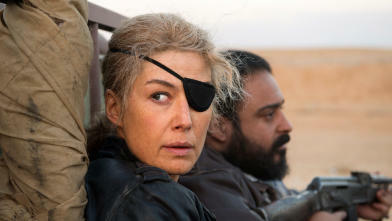 An excellent role by Rosamund Pike, who portrays the influential reporter with all her fervour and humanity. 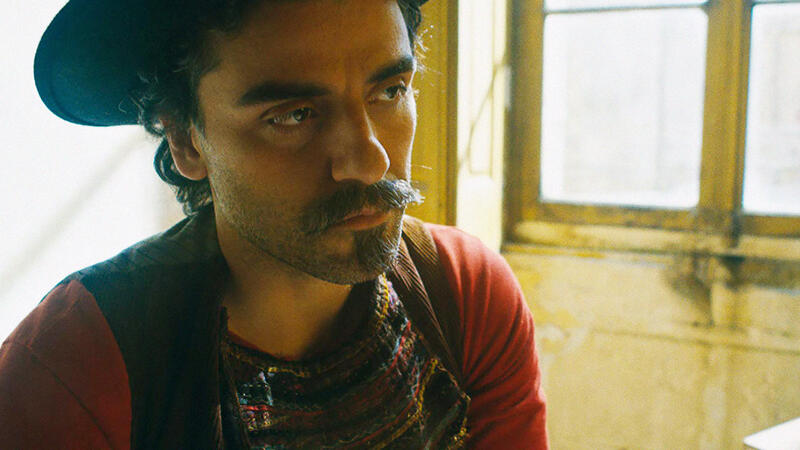 Rightly nominated for a Golden Globe. Empathy-arousing French adaptation of Christine Angot’s bestseller in which Rachel can’t seem to escape her doomed love affair. Catherine Corsini’s story about single mother Rachel (great role for Virginie Efira), who has an on-off relationship with her daughter’s arrogant father, reveals that love isn’t always the answer. Every time her intuition lets her down. 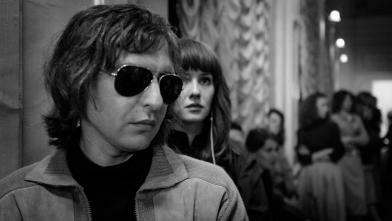 Finely observed drama without moral judgement, and a tense finale.